Do you need a utility that could combine several PDF files to one PDF? 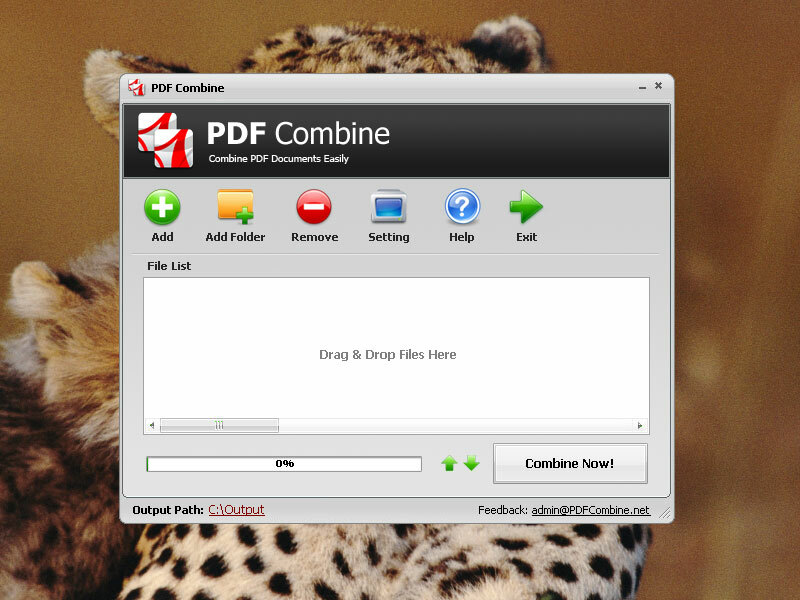 PDF Combine can easily merge PDF files. Are you looking for a program that could be easy-to-use and have enough options to satisfy your requirements? 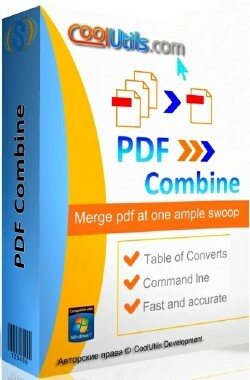 PDF Combine is the most efficient and handy program available in the market. Besides you will be glad to know its price. 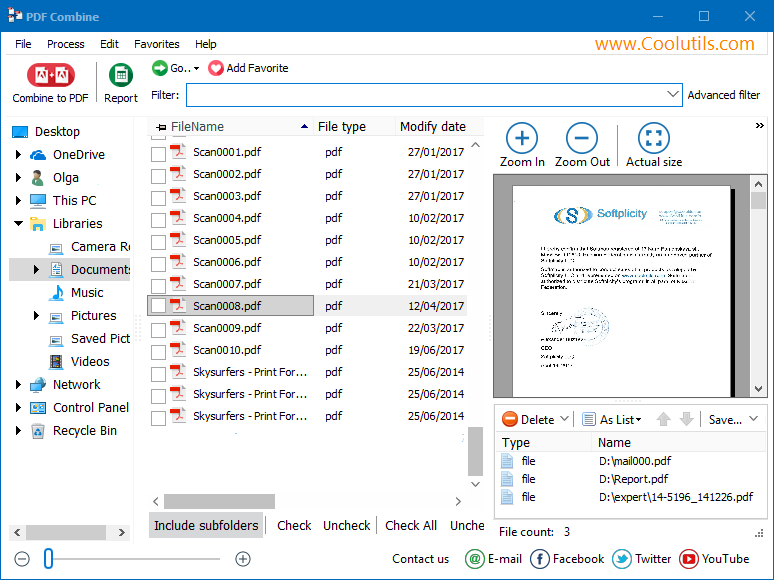 You may have a few burst PDF document pages or pieces on your work, and need a tool to combine those PDF pages and files to a single PDF document. 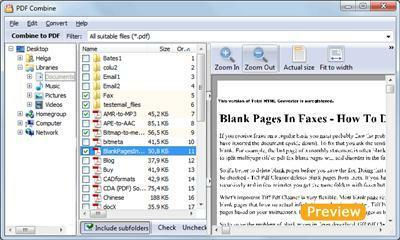 PDF Combine is a ShiChuang application to combine PDF pieces and files to a single one.